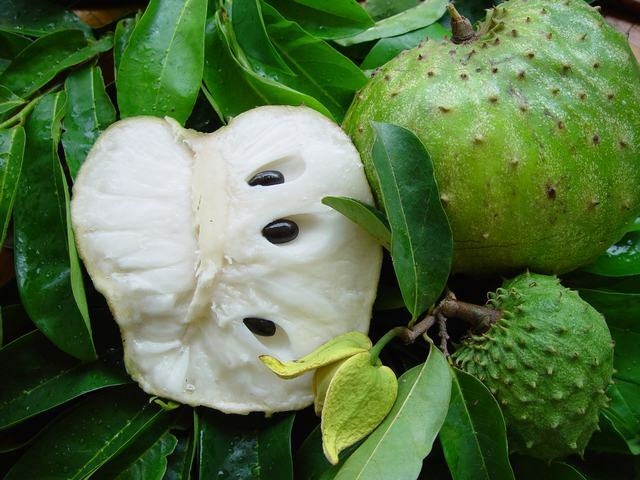 SHARE THIS INFORMATION FIRST AND READ AFTERWARDS…..SAVE LIFE Share this as much as you can.”10000 times stronger killer of CANCER than Chemo”.. do share it.. can save many lives, fill up hopes and build confidence in the patients…The Sour Sop or the fruit from the graviola tree is a miraculous natural cancer cell killer 10,000 times stronger than Chemo. Why are we not aware of this? Its because some big corporation want to make back their money spent on years of research by trying to make a synthetic version of it for sale.So, since you know it now you can help a friend in need by letting him know or just drink some sour sop juice yourself as prevention from time to time. The taste is not bad after all. It’s completely natural and definitely has no side effects. If you have the space, plant one in your garden. The other parts of the tree are also useful.The next time you have a fruit juice, ask for a sour sop.How many people died in vain while this billion-dollar drug maker concealed the secret of the miraculous Graviola tree?This tree is low and is called graviola ! in Brazi l, guanabana in Spanish and has the uninspiring name “soursop” in English. The fruit is very large and the subacid sweet white pulp is eaten out of hand or, more commonly, used to make fruit drinks, sherbets and such.